I knew about Nathan’s Famous hotdogs from the news, when I read how Kobayashi ate 69 hotdogs in 10 minutes – a crazy feat. 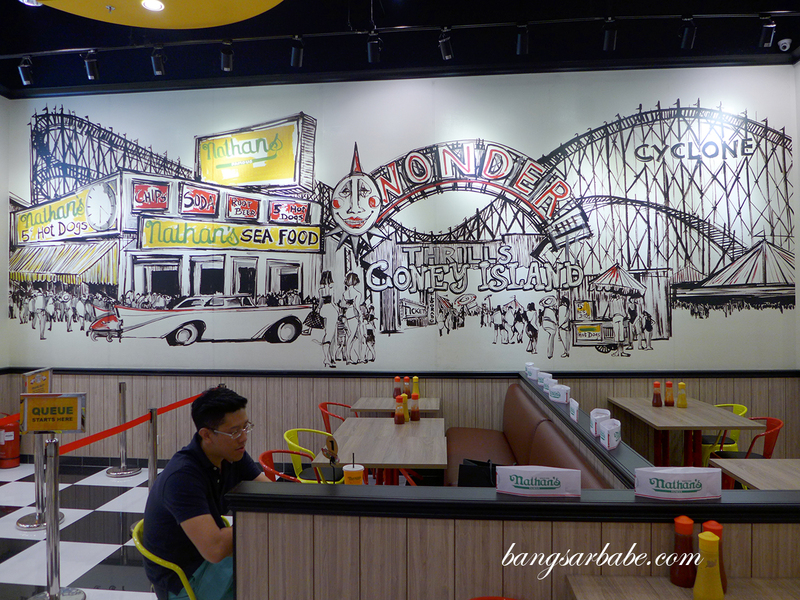 Apart from that, there’s nothing much I know about Nathan’s Famous except that it recently came to Malaysia; IOI City Mall in Putrajaya to be exact. 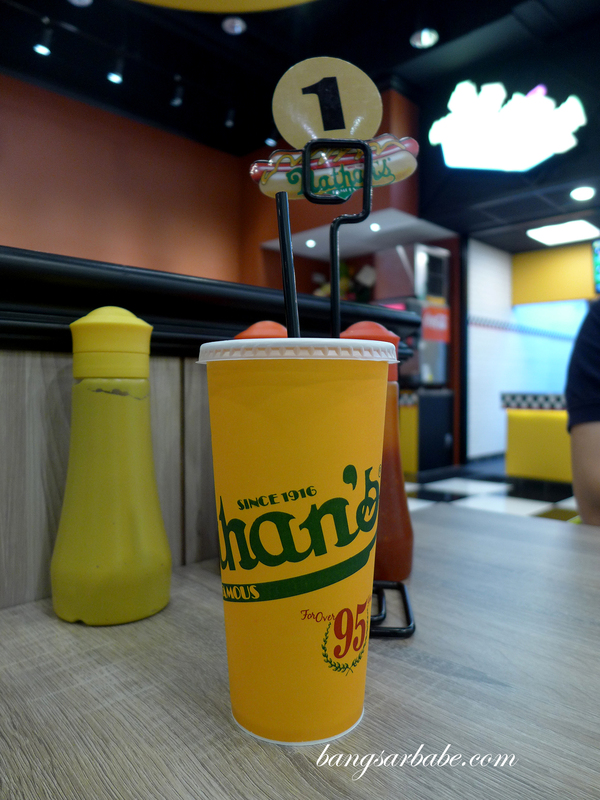 We were in Putrajaya over the weekend for some errands and decided to give the hotdogs a try. 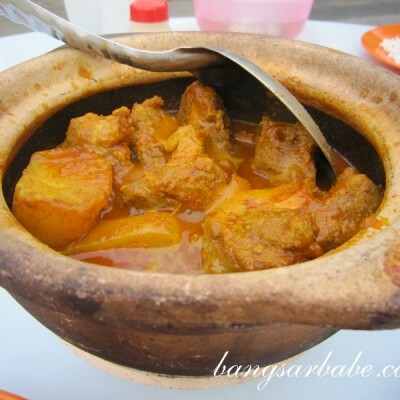 rif and I are accustomed to sausages that are thicker with beef and pork combination, like the ones available in Europe. 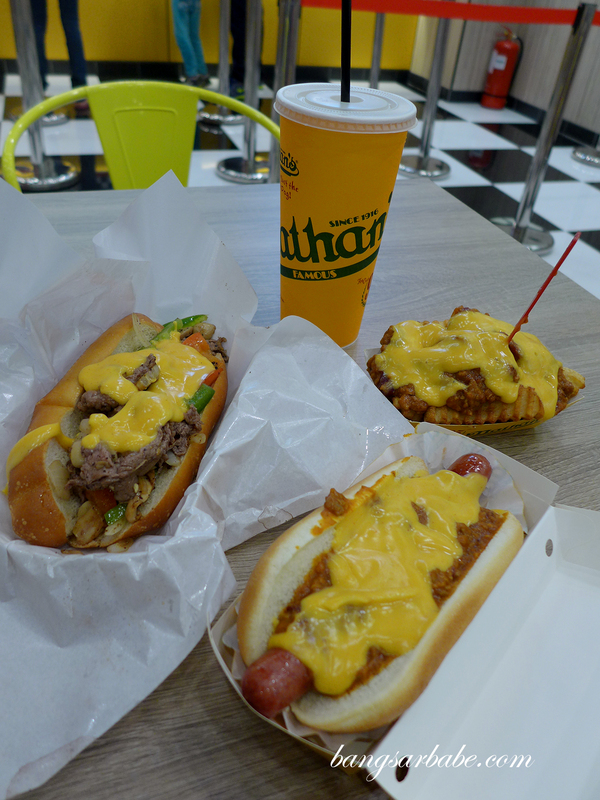 Nathan’s Famous offers thin, natural beef dogs and sparsely decorated with a condiment or two. 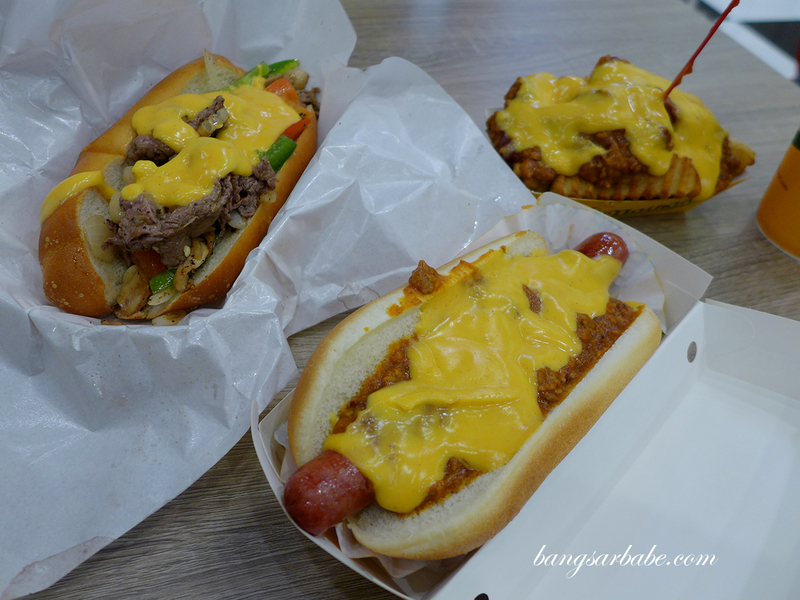 That was what we got when we ordered the chili cheese hotdog – a seemingly austere combination compared to hotdogs that are heavily garnished with rich toppings. 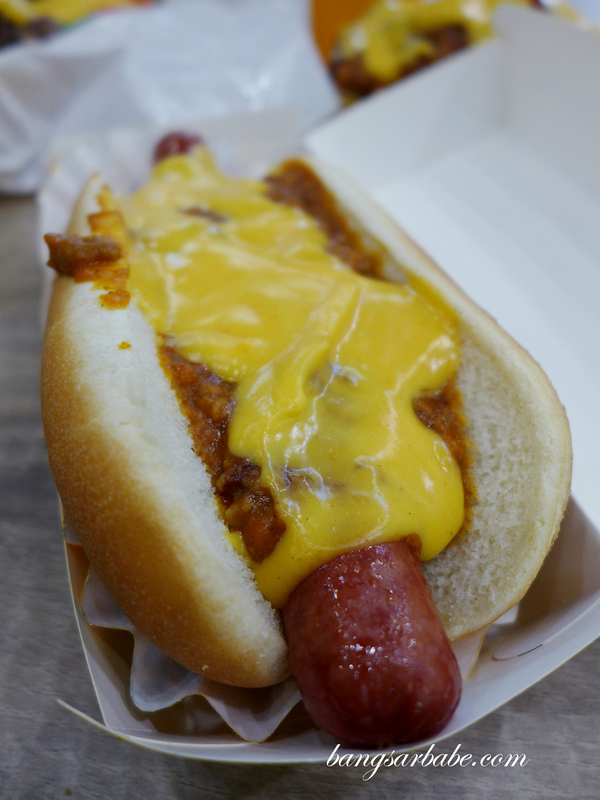 The frank was a tad mushy and bland for my liking but I did like the chili cheese topping. It’s a simple hotdog; no frills and uncomplicated to eat, if you’re into minimalism. We also tried the cheesesteak, an East Coast signature sandwich of roast beef slices with sautéed onions, peppers, mushrooms and cheese in a sub. 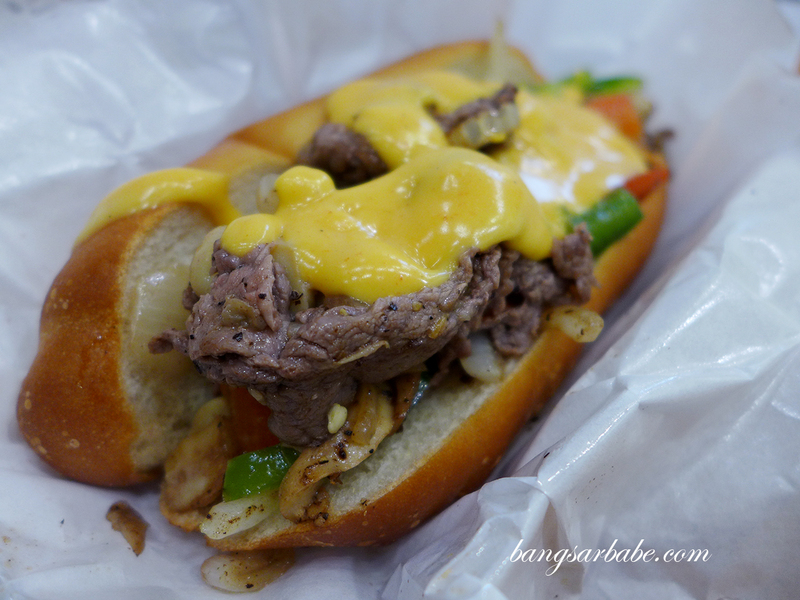 I liked the filling but the roll was a tad dry and hard, which didn’t do much for the beef. Better was the chili cheese fries, which I’m glad I ordered. 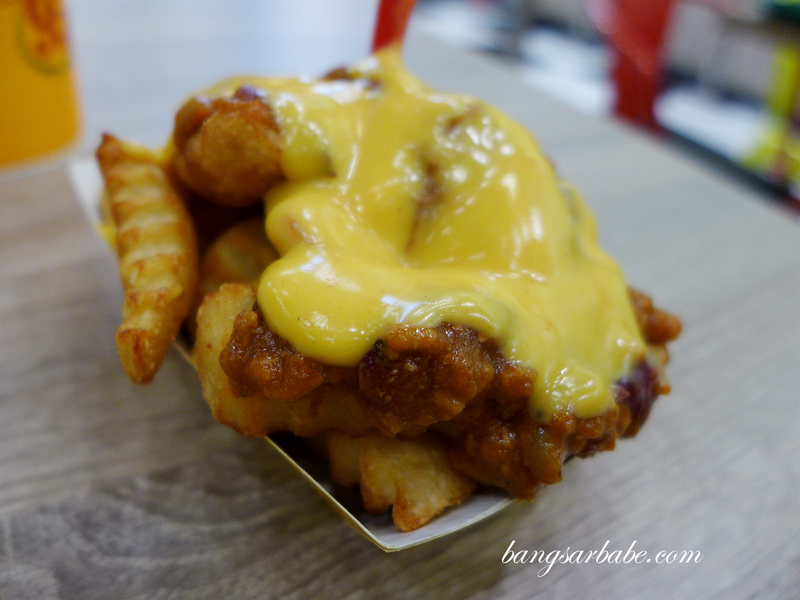 You get a good portion (hopefully they remain consistent) of crinkle cut fries with beef chili and a dollop of cheese sauce. Very addictive, this one. 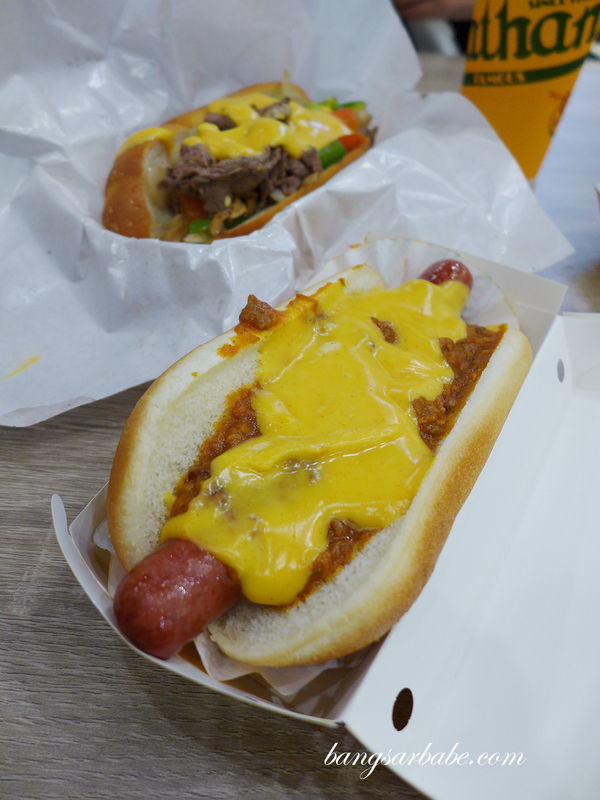 Verdict: I found the hotdog alright but the chili cheese fries were quite good.